Election time is so serious and often very negative, so I need to have a bit of fun today. Now that Local Government Election are due I thought it wise to re-acquaint myself with that 1920s bestseller Men are from here, Women from there, and Councillors are dickheads (even when they are female) by author Ghandi Freud. It is important for me and my fellow Council candidates to know what we’ll let ourselves into, and this great book has many serious warning points we should be aware off if elected on Fremantle Council on October 17. I picked up a few important observations about Councils and surprisingly even in a book written in the 1920s in Europe and India most of it applies to Fremantle Council in 2015. * Council never gets it right. * Council always supports the neighbour who wants something or does not want something, but never supports you or others. * Council ignores the street you live in, even when a Councillor lives in your street. * Council ignores the suburb you live in, even when a Councillor lives in your suburb. * New Councillors get an injection at the first meeting that makes them fraudulent like all the others on Council. * Never look at the Mayor during meetings because he has a pendulum swinging that will hypnotise you so you’ll do what he wants. * Councillors’ main reason for being on Council is to destroy the lifestyle they and their family also live in. * Councillors deliberately get everything wrong to piss off the community that voted them in. * Councillors are unintelligent up themself morons who should never have been elected. There are many more warning signs but I can’t just copy the entire book here that is thicker than the Bible and Koran combined. The author warns in the appendix of the bulky book that the above also applies for other forms of government such as State and Federal. For those of you who have not yet voted for the Fremantle Local Government Election or who are confused about what you need to do here a message from the Electoral Commission. An elector need only sign the Elector’s Certificate on the front in the box marked “Signature” for their vote to be counted. The information on the back of the certificate need only be completed when an elector wishes to update or correct their enrolment details. Voting for our representatives is not only our democratic right but also our duty, for which many people in the world envy us, so please take part and VOTE! 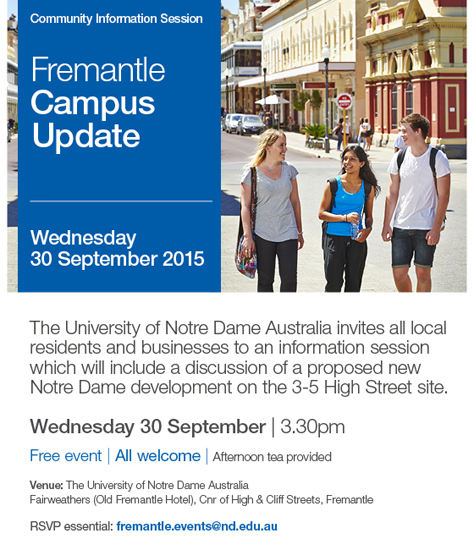 Fremantle NOTRE DAME UNIVERSITY invites all local residents and businesses to an information session tomorrow, Wednesday September 30 at 3.30 at Fairweathers(former Fremantle Hotel) corner Cliff and High streets. 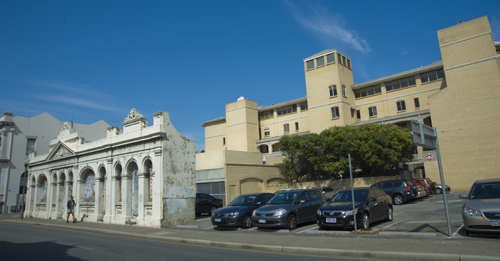 UNDA wants to inform locals what the uni has been doing and is planning and also want to give an update on the proposed development of the vacant car park on the corner of High and Cliff next to the famous wedding wall. Grilled Gold Band Snapper with roasted organic baby carrots and kiffler potatoes a lemon butter sauce and a raw beetroot salsa. 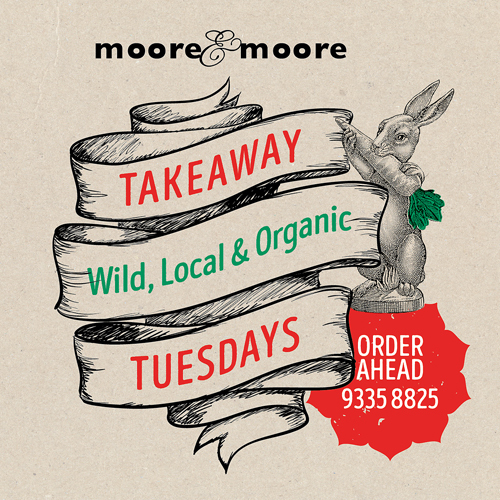 There is also a talk tonight at 6.30 by Rebecca Hall, who is a naturopath at Fitgenes Clinic in Maylands that specialises in gene profiling. This is using gene testing to look at your DNA and then recommending diet and lifestyle based on your genes. Tonight she is going to explain more about this emerging area of health and to give us the low down on sugar and carbohydrates. 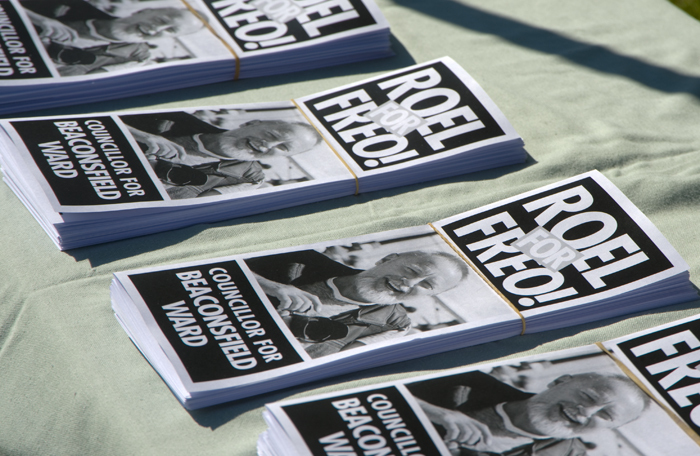 A VOTE FOR ROEL IS A POSITIVE VOTE FOR FREO! If you have not received your ballot papers for the Local Government Election yet you should receive it this week, so PLEASE VOTE! It is essential for the Fremantle community to elect the people they believe will make a positive difference to the future of our city. I will bring realism, common sense, creativity, balance, fairness and independence to Council if elected and will work hard toward genuine and better community consultation. 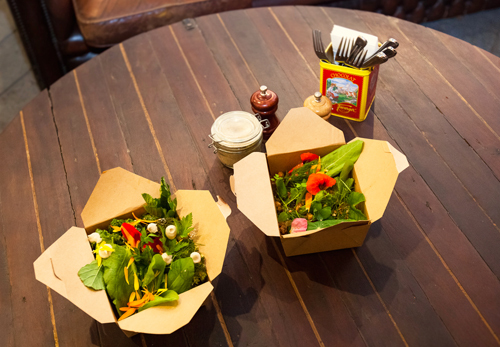 I want Council to concentrate on local governance for local people and local businesses. 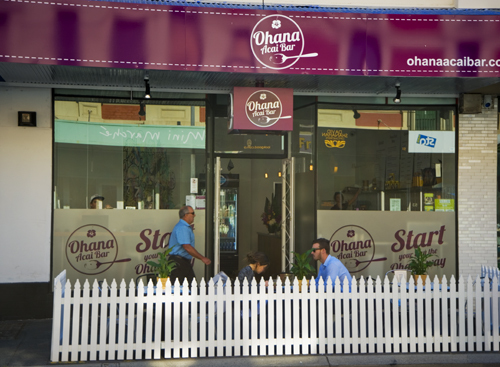 Fremantle needs to grow and prosper but it needs to retain its unique character and identity and protect its stunning heritage precincts. Good modern development is essential and so is the right mix so we can accommodate families, singles, young and old, poor and wealthy, creative and conservative. We pride ourselves on Freo’s multiculturalism and our creative industries so we need to look after them better and support them. A vote for ROEL LOOPERS is a positive photo for the entire Fremantle community, so when you live in Beaconsfield and Hilton you could be in the Beaconsfield Ward I am standing for. VOTE FOR ME! VOTE NOW! DON’T FORGET! Comments Off on A VOTE FOR ROEL IS A POSITIVE VOTE FOR FREO!